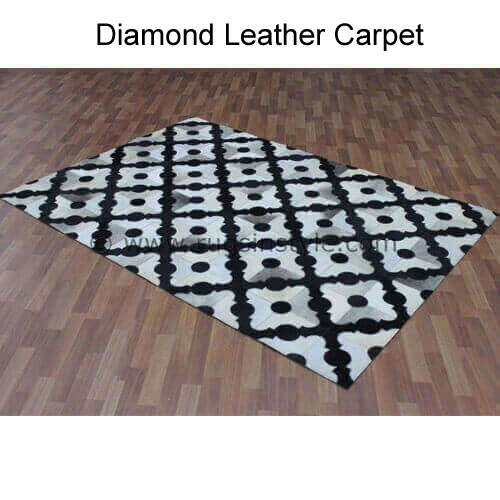 In order to keep pace with never ending demands of the customers, our company has strived hard to meet the needs as per their demands by using latest technologies and advance machines in manufacturing standard quality Hair On Printed Leather Carpets. 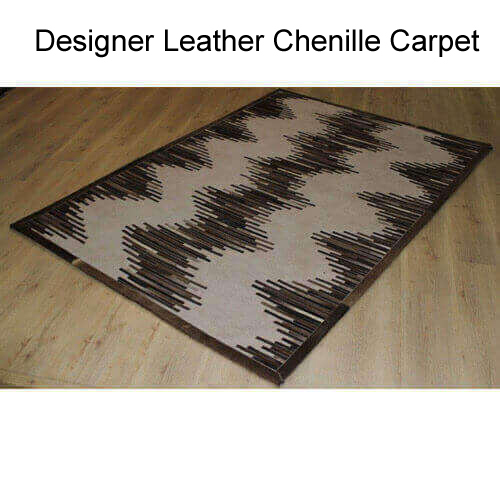 These carpets have leather base upon which soft hairs are planted which gives them an exotic look and makes it an excellent home furnishing product. 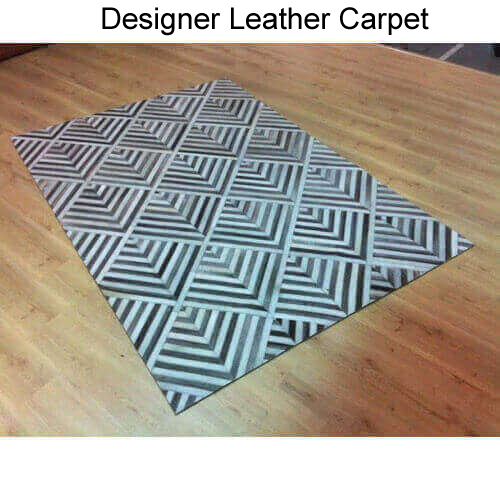 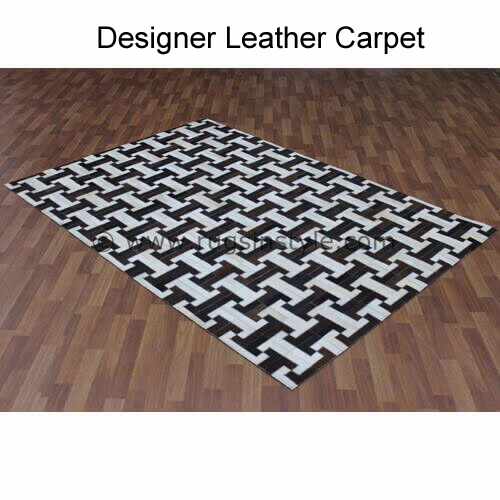 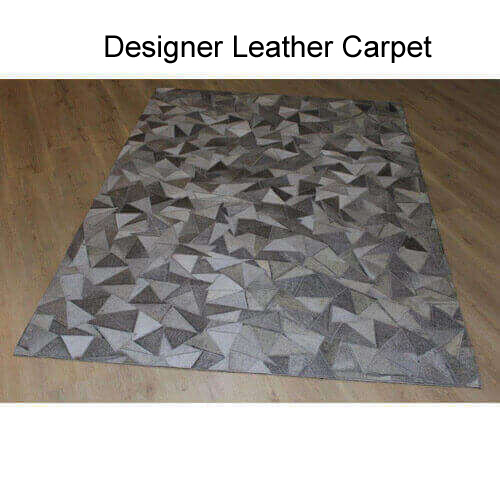 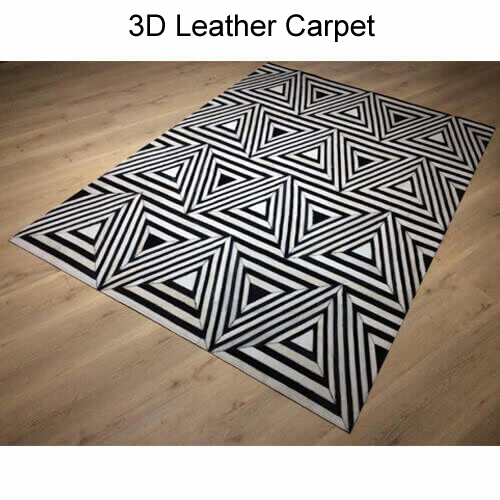 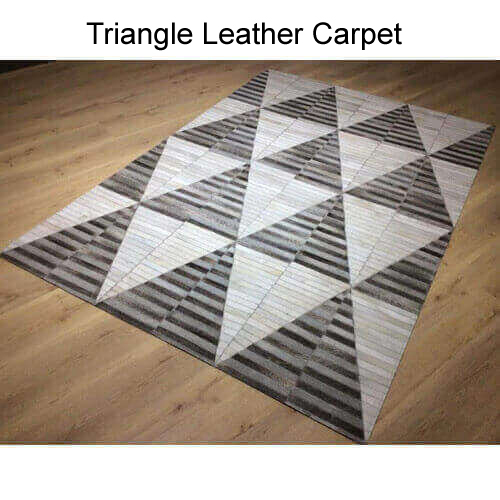 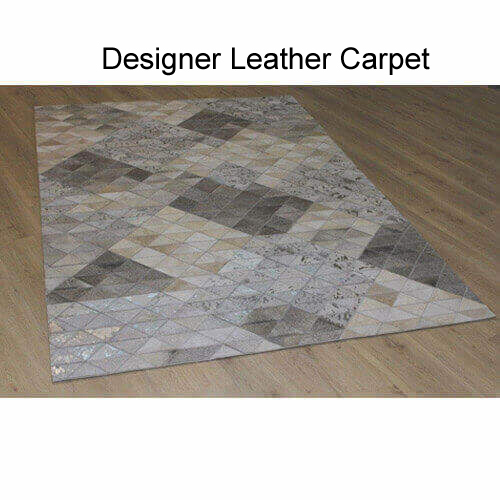 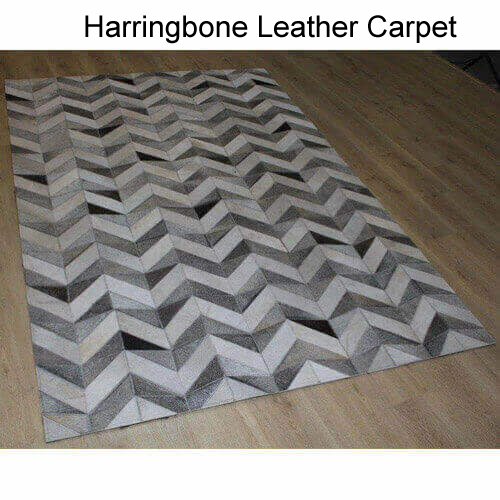 These hair-on leather carpets are available in different shapes, sizes, colors and patterns and are widely demanded in different homes and hotels for interior decoration purposes. 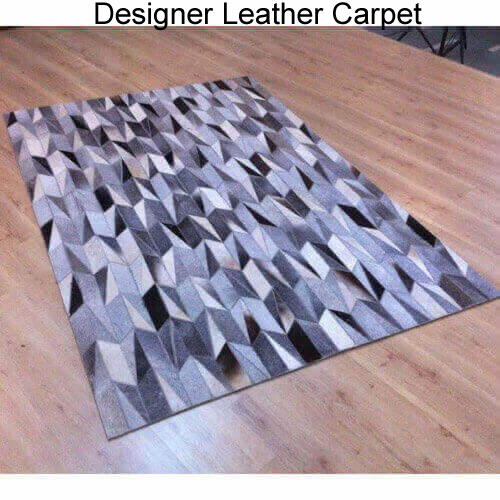 Furthermore, these carpets are checked for quality before final dispatch.